It loomed overhead, the giant curving dihedral, resembling stadium infrastructure more than moderate crack climbing. Keith was still below, on the third sustained pitch of rough hand jams and hip scums. Some idiot took him too fast up to 11,000′ yesterday and there was plenty of time to scan the shaded rock for scoops and divots to dance around. I’m an eternal optimist. 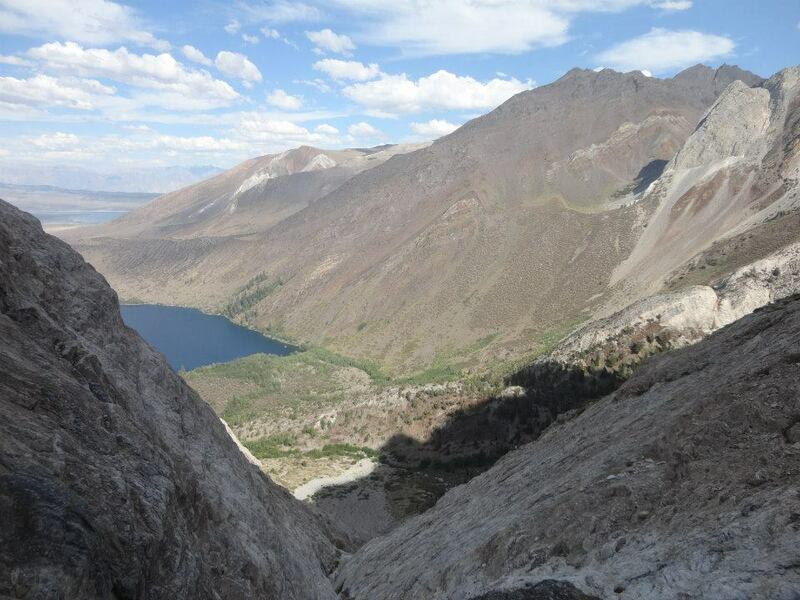 Whether it’s getting altitude sick on Middle Palisade or thinking I can get to Bishop from San Diego in 5 hours I’m over or underestimating something. I saw a thin crack trending rightwards, under the roof, with what looked like enough little dimples to skate across. Keith arrived at the belay soon after I connected most of the dots. Things were getting more fun. When racking up for the route I knew I needed some small gear for this particular section, but shirked anything past a double set of cams and single set of stoppers. 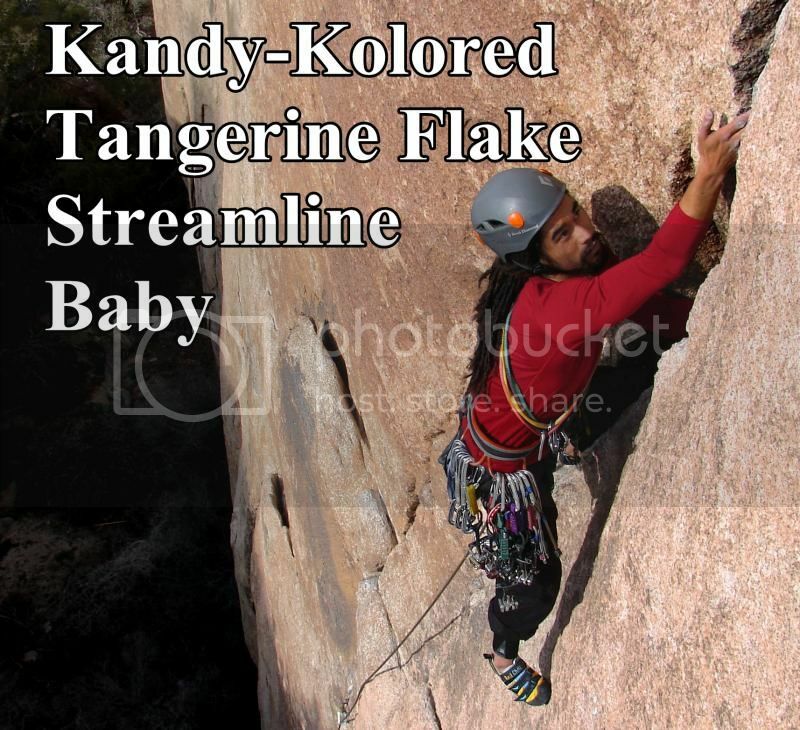 I had used a handful of tiny wedges at the belay and probably had enough to finish the next pitch, providing I ran out what I hoped were easier sections. I took one last look at the belay, hoping it was bomber enough that I could swipe a stopper or cam for the next pitch – no go. Oh well. Step, step, back clean, step – slowly but surely I went up and right along the roof, standing on dimples and convincing myself to run it out just a few feet more. The belay looked a mile away as I ran my fingers through the last remaining small cams. Before too long I was about to turn a corner along the roof, but the insipient crack rarely opened up to allow more than a fingertip, much less decent protection. Now out of the shadows and in to the sun, away from the main corner system of the climb and on a narrowing overlap of stone, the edges I was on were baking with heat. Fiddle, fiddle, get something in. Move past a piece, watch it fall out. 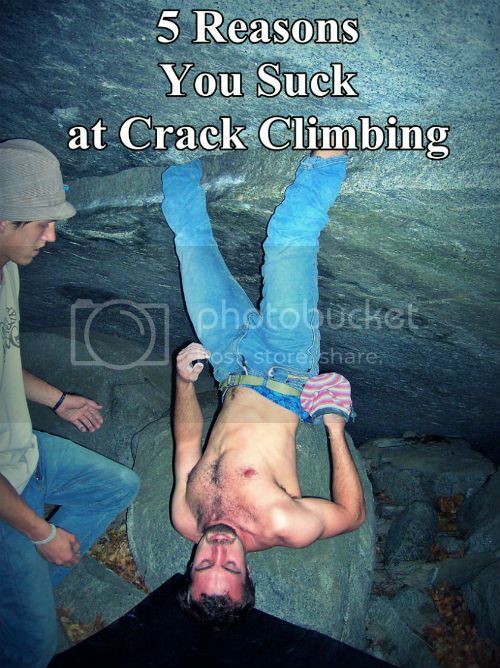 Old school climbing. Rather than stopping to place crappy protection often I made long runs between decent pieces. Keith would have to do the same, as the crack curved from vertical to a traverse. Any fall he took would likely be a swing, and I was banking on my ability to stuff small stoppers in cracks to keep him from taking a giant whip across the face. A few layback moves, another cam wiggling out, and I was at the last crux move. Despite the rating, the step down onto a short ledge was trivial at best. This was the crux? Unprotected greasy slab moves might be more of a concern for yours truly over positive edges below the only bomber micro cam I could get in the entire pitch. Out of slings, out of gear, but not out of adrenaline, I pulled a short roof via decent knobs, slung a cam in a pocket with my twenty foot cordalette and made the belay in a small alcove with my last remaining protection to anchor us both. Now it was Keith’s turn. I thought it was better not to say anything, to let him figure it out. If I told him that a fall just after pulling gear would mean a good sized pendulum it might become a self-fulfilling prophecy. Twelve years playing this game told me to say pleasant, encouraging quips as he groveled his way over to me. I look down as he is yarding on the tiny cams I stuffed haphazardly in pods. My eyes bulged as they miraculously held position, and in between bouts of dry heaves and grunts he worked his way up, across, down, across, and finally up to where I was at. Not that bad. A total sandbag. Life might begin at a hard earned beer. I wish I was as motivated at 4 AM as I am at 3 PM. Fading light on Mount Laurel, because who needs an alpine start? 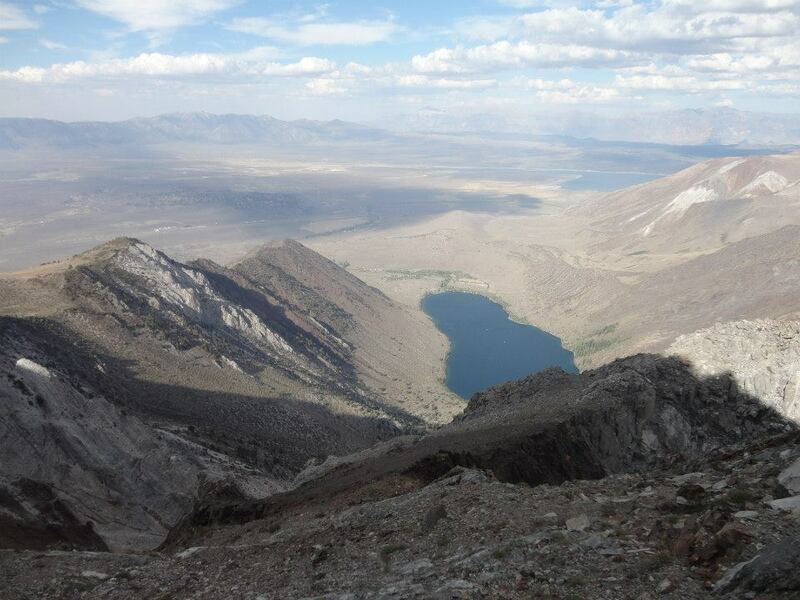 Highway 395 runs North-South tucked below the massive Eastern slope of the Sierra Nevada. I remember the first time I saw these peaks, in the middle of a long road trip home from Lake Tahoe in Junior High. Sitting in the back seat, bummed that the batteries to my gameboy were toast, I stared quizzically out West. The range was obscured by afternoon shadows as the sun fell behind the highest mountain range in California. Perhaps everyone in the car was tired, or I sat too far back int he van to hear any conversations up front, because I only remember the sweeping massif of Mount Williamson from that drive – maybe that’s when the AA’s died in my game boy. There was no understanding then of just how huge that peak was. My feeble ‘tween brain could do little more than trace the winding ridges from the Owens Valley all the way to the white capped summit. There was no yardstick, no football fields nearby to give a laymen a frame of reference. Only shadows and rock, a mysterious maze of gulleys without scale. 15 years later, when I sit below these peaks with an intent to climb them, I am still clueless. 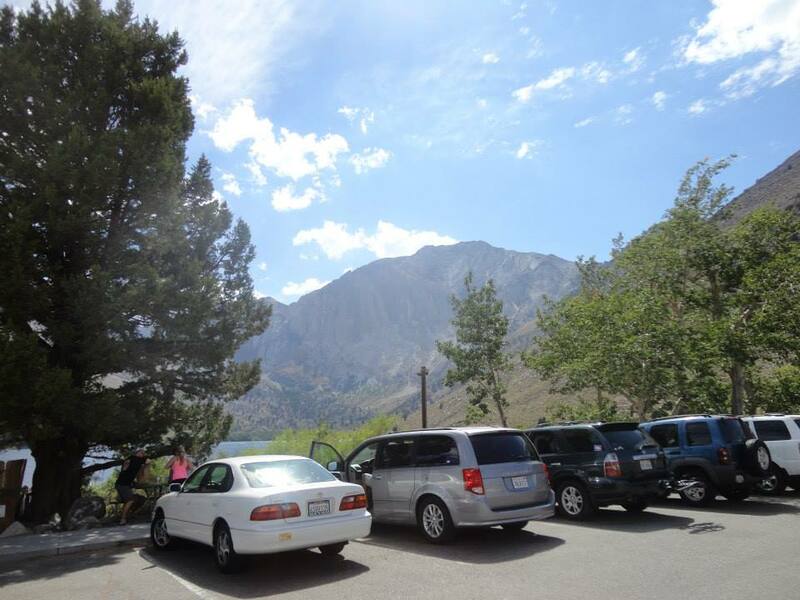 Commuting to the Eastern Sierra from my home in San Diego takes a minimum of a half-day sitting in an uncomfortable sedan crammed full of gear. Gas prices and opportunity costs put only big objectives into my radar in the range. Odds were that if I drove as far as the Southern Sierra town of Lone Pine I was heading in to the back country – front country objectives and ‘half day’ climbs would have to wait for another day. 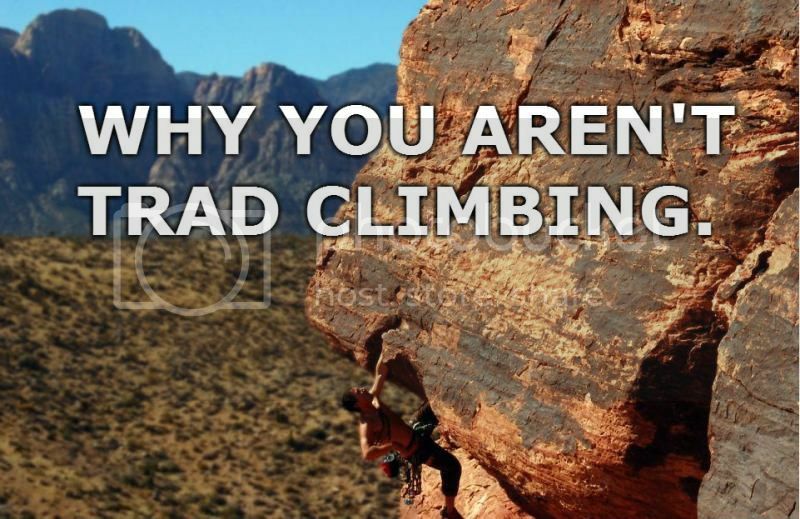 Some climbers get by without guidebooks, instead flying by the seat of their pants while gleaning beta from crusty clerks at the local climbing shops. Not only do I use them prolifically but I rest proudly on the crutches of Mountainproject and Summitpost for up-to-the-minute trail and anchor conditions. Often I would buy a guide that was redundant with information I already had. By the time I purchased Peter Croft’s “The Good, the Great and the Awesome” there were already four high sierra climbing books in my library. I guess I’m a sucker for a good story. 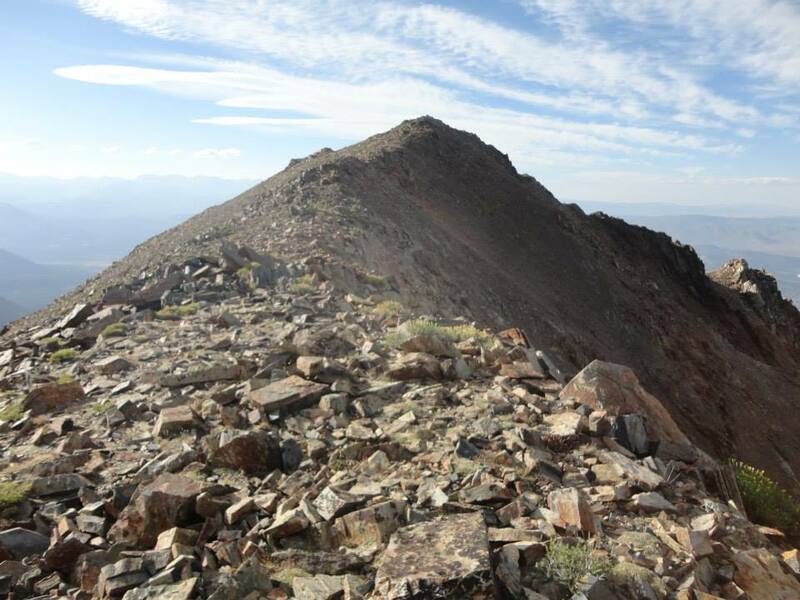 Climbing big peaks leaves ample down time for studying or telecommuting. It isn’t rare to find laptops popped open at local Cafés or campgrounds near high country classics, as it would appear most Alpinists play hooky for glory. With neither responsibilities nor aspirations for higher learning I would fire up the gameboy. Sometimes, when the batteries died and my pack was already stuffed for the next day’s adventure, I would crack open a guidebook. I was still curious after all these years to grasp the size of these peaks, to understand not just what they were but how to get up ’em. 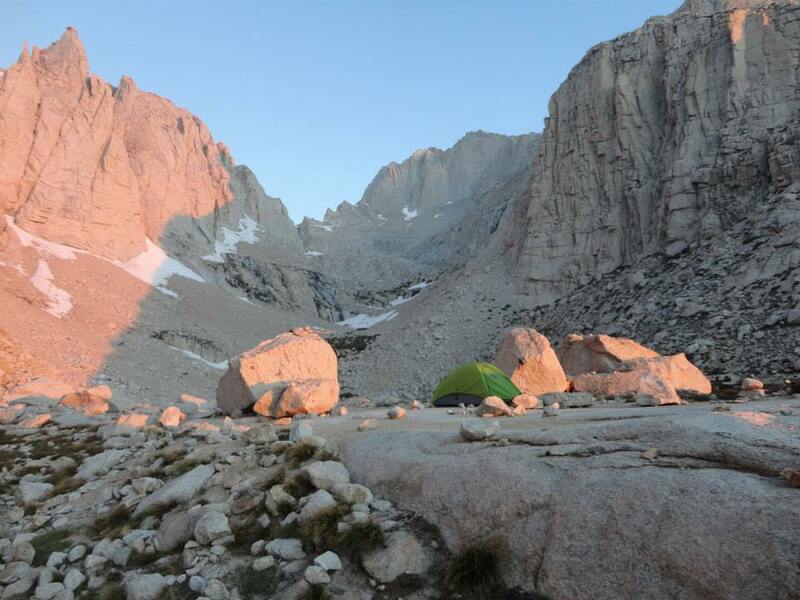 One story in particular that I loved was in “The Good, the Great and the Awesome.” Peter Croft, after a day guiding in Tuolumne meadows, got an itch to head out for a change of scenery late in the afternoon. Hauling down Tioga Pass and on past Mammoth, our intrepid adventurer sprinted up the North east gulley of Laurel, returning from the massive scramble to his car in a scant 3 hours. 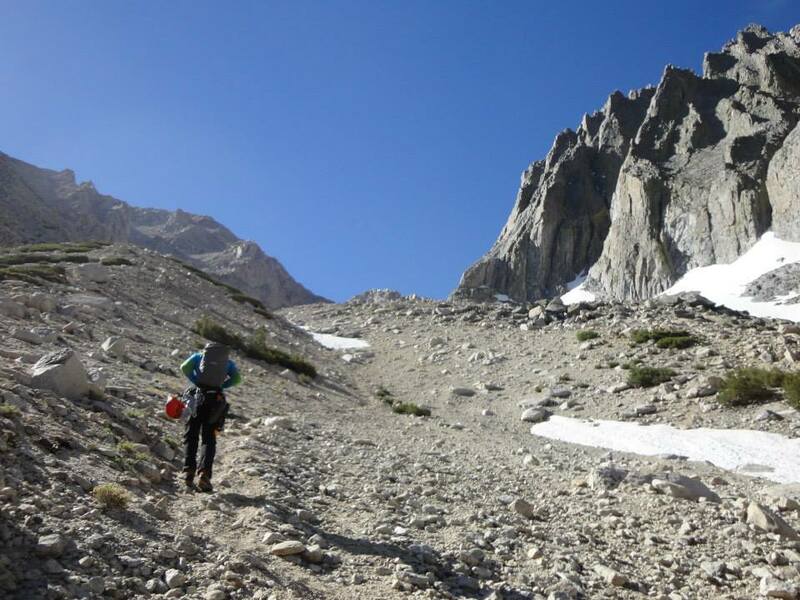 The story fascinated me for many reasons, but mainly that it could be done – that an easy, long sierra scramble could be finished in an afternoon on a whim. The route itself is not quite proud enough to warrant the seven hour car ride from San Diego, but maybe one day if I found myself with a free afternoon on the East Side I might too get an itch. It took some time to dig my gear out of the Chevy Cavalier I’d been living out of for the past 2 months. My method of throwing everything into a pile on the back seat was not the most efficient way to prepare for heading out at a moments notice, but eventually I got my pack and headlamp out from underneath what is best described as my pantry/hamper. 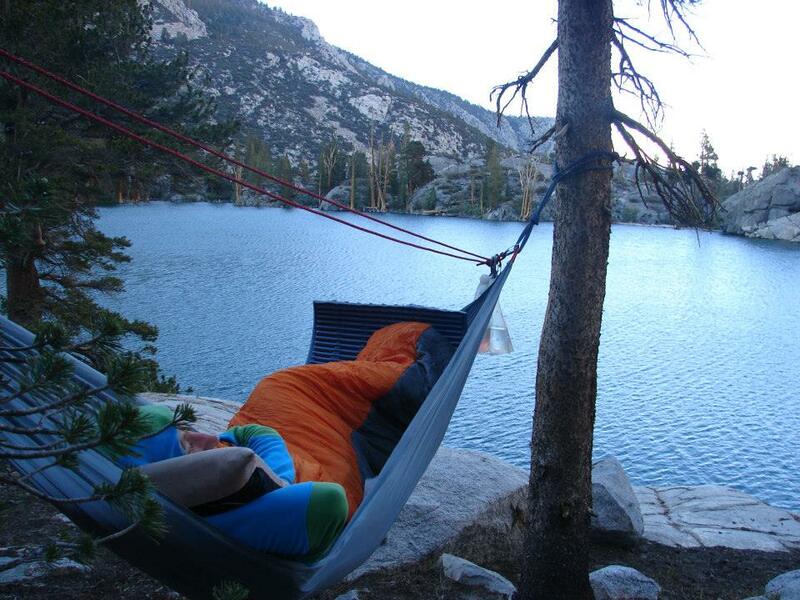 “Three hours?” I asked myself, looking at the daunting face across the lake. Mount Laurel is guarded by one of the tamest approaches in the range, but I figured getting to it wasn’t the problem. Rather, it was after 3pm and the summit was almost a vertical mile overhead. I had read the route description a hundred times over the last few years but checked once more before heading out. Three Lady Gaga songs went by and I was at the short scree field that leads to the main gulley. All of the supposed cruxes were down low, and as the opening section came into view I could just about see the actual climbing. 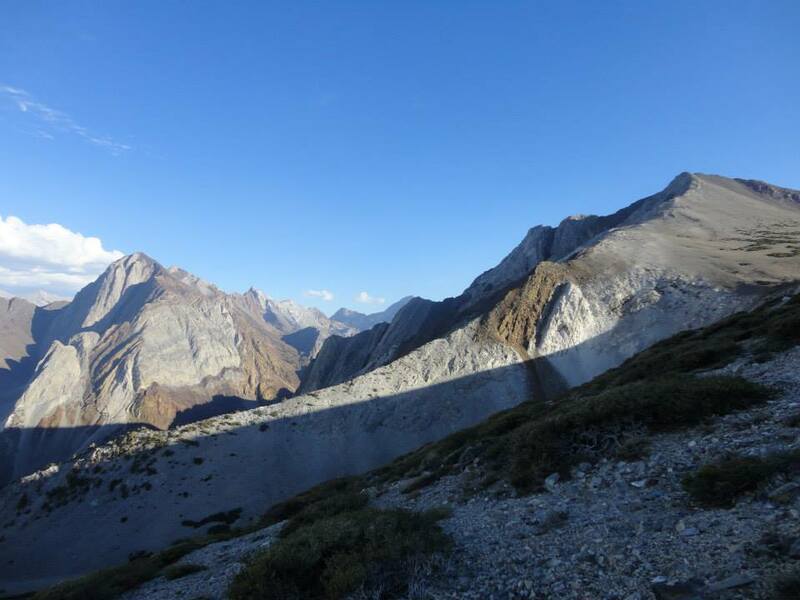 The route was set deep in the catchment basin of the peak, and all the while as you stem and scum up disconnected chimneys there is a feeling of being inside the mountain. Somewhere down low, I’m sure, was the crux. 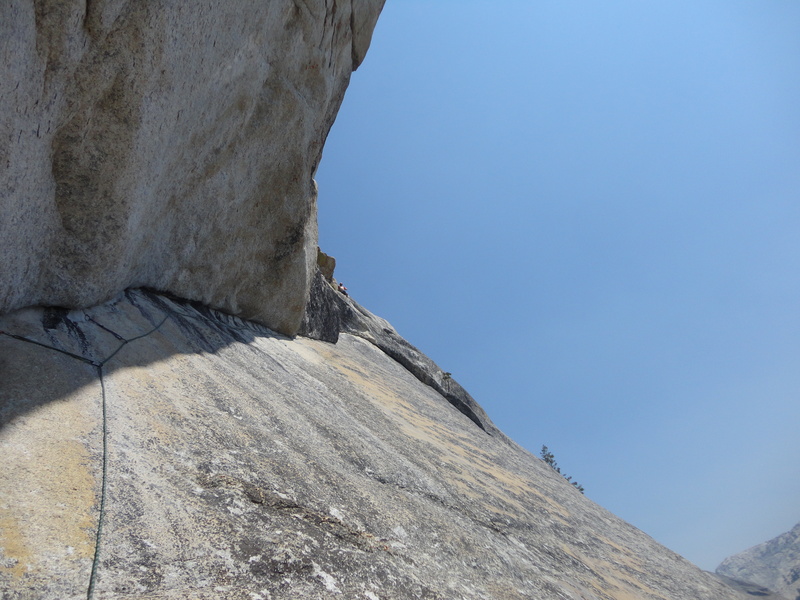 Chris McNamera in his guidebook “The High Sierra” recommended sticky approach shoes over snug rock slippers, which was more than adequate as I pasted the soles onto scoops and into wide cracks. The moves over the first half of the gulley were fantastic, choose-your-adventure style scrambling at its best. 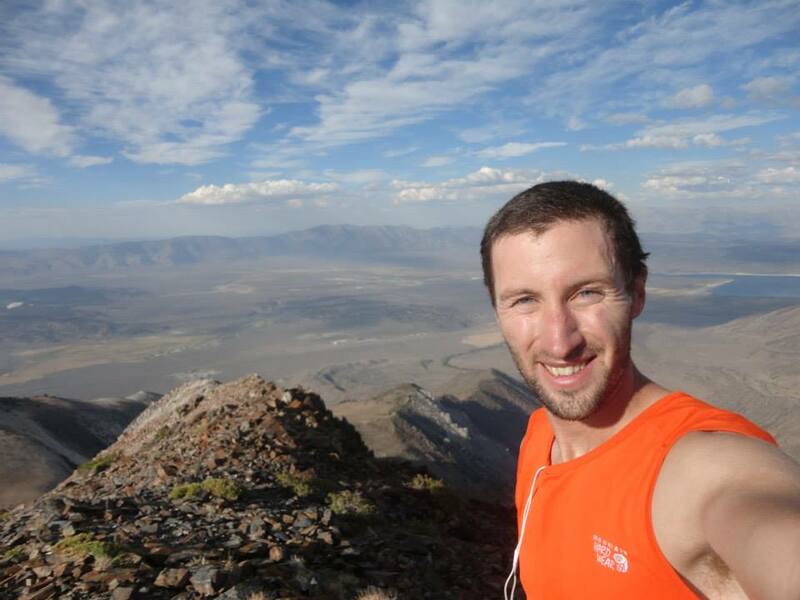 The cross country runner in me was focused on heart rate and electrolytes, but the 13-year old felt privileged to look down at the terrain spilling away below – “I climbed that!” I would marvel as the vertical gain fell through the hourglass. Inevitably, as with all sierra scrambles, the dues are paid in the form of funky loose rock somewhere along the way. The gulley system opened up into gorgeous broken red rock perched like a house of cards, the wonderful amber of iron deposits ready to rocket down the chasm below like little time bombs. “Time to head left” I told myself. So long as you step on top of the choss it holds in place and the moves, though loose, were fairly enjoyable. 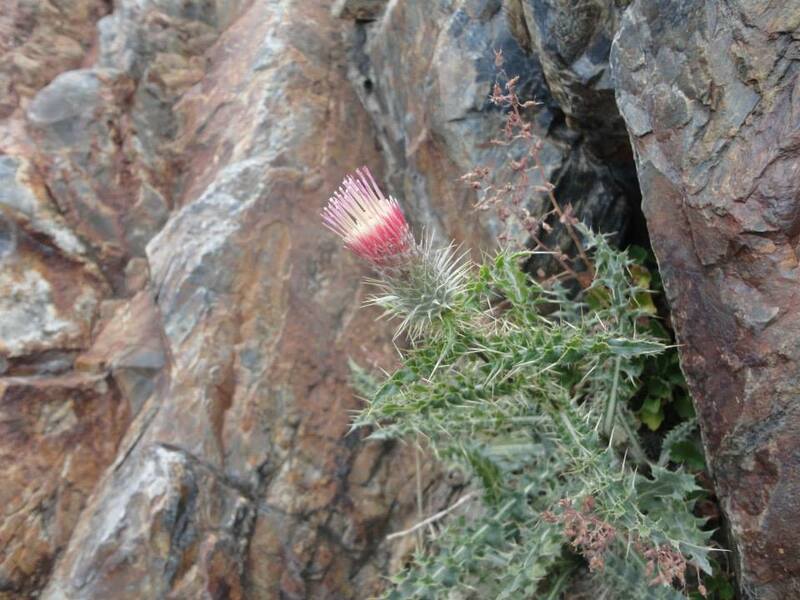 I was even rewarded mid climb with a beautiful mountain thistle, a lonely reminder of the flora that finds a way to thrive in such wild places. Thirty minutes of vertical dominoes and I joined up with a ridge. Large gendarmes blocked the views ahead, but until there was no more ‘up’ left I wasn’t finished. The first view over the ridgeline wasn’t what I expected – another gulley. Where was the summit? 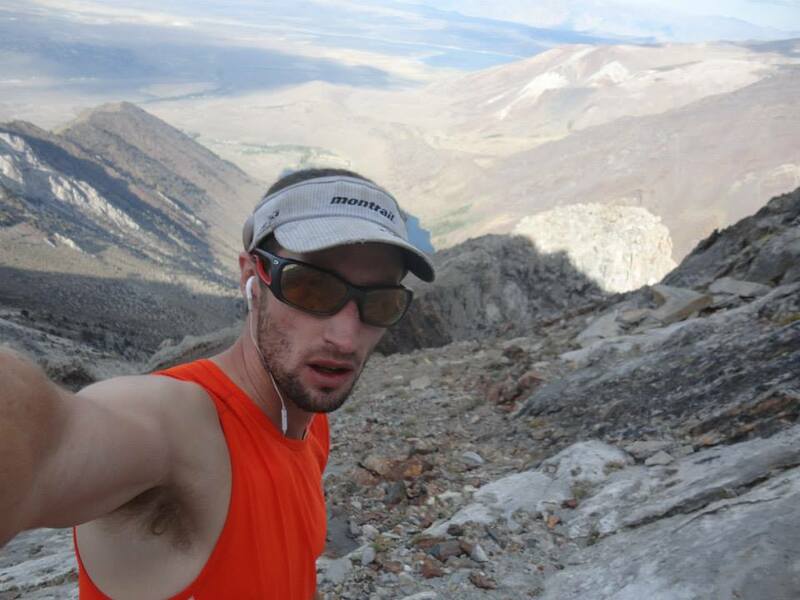 I was picking my way across steeper and steeper terrain, stopping often to look around – a gulley to the left, a gulley to the right, and a sun fast fading below the skyline. A last obstacle came into view. A tower stained green with lichen was jsut above the ridge, and peeking over its shoulder was the little summit bump. Despite a decade in the mountains I still failed to realize the scale of the peak, but the false summits were now behind me. The hardest moves were on the final tower, climbing up and over good hand jams and reverse manteling a boulder to drop myself onto the final sloping talus field that ends abruptly at 11,800 feet, all out of ‘up.’ Running hard on the stable stacked rocks of the summit ridge, heart racing and the sun finally warming my face – this was what Croft was looking for that afternoon. Summit tagged, register signed. The circuitous descent past rubble and down sage-infested troughs did little to wipe the grin spreading from ear to ear. Despite modern gear and better beta, Peter was still faster. Of course, he’s a superman. I’d like to be a superman one day too, to soar across the speckled granite buttresses and smell the hidden flowers. 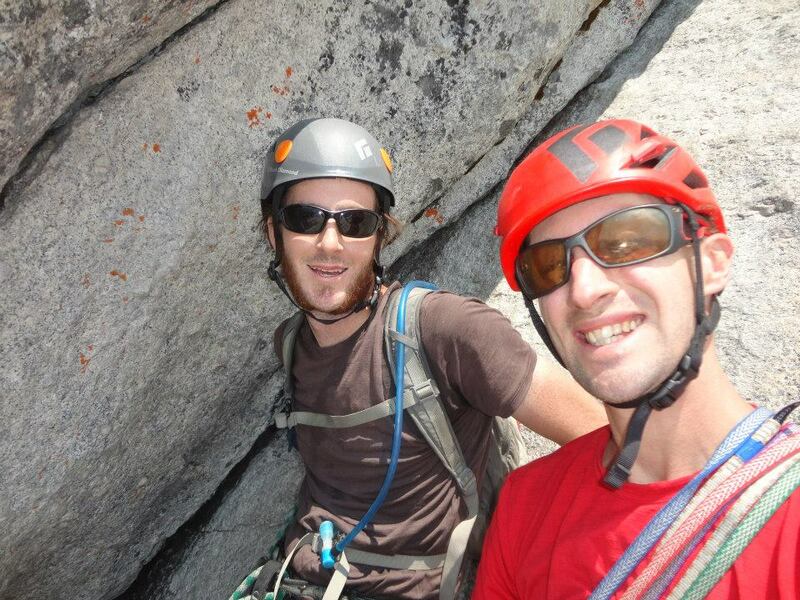 I managed to film some bouldering in May 2012 during a family trip to Yosemite Valley. 16 months later it got edited down into a 3 minute clip. These are habits I learned in High School.